You found the right website if you are searching for homes for sale in Oceanside CA. 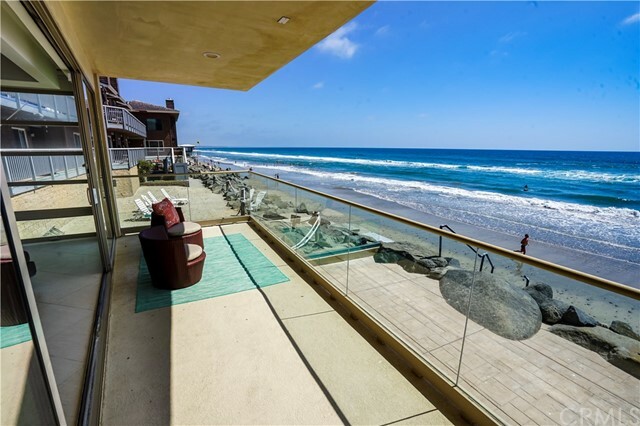 Our website has EVERY Oceanside home for sale in CALIFORNIA listed in SANDICOR. If you are a Oceanside home buyer, our foremost goal is to provide you with exceptional customer service. Our goals are to help you purchase the right home, make sure you don’t miss out on any homes that meet your needs, and make sure you don’t pay too much for your next home. Please utilize our Oceanside real estate expertise to make your home search and buying experience as stress free and rewarding as possible. 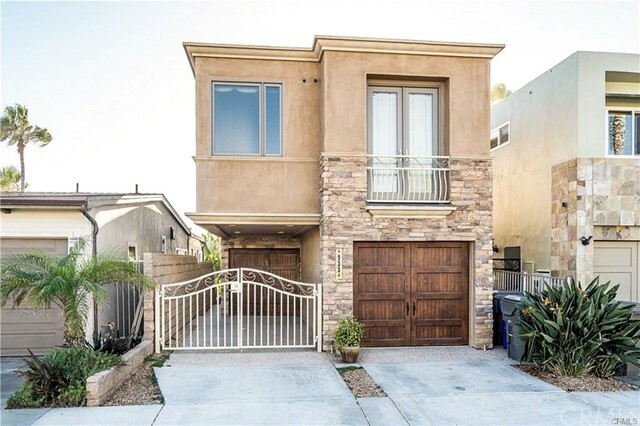 If you considering selling your Oceanside home, we utilize the latest, cutting-edge, real estate marketing tools to expose your property to the widest range of potential buyers. We are here to get your house aggressively marketed to sell as quickly as possible and for the best price! Our goals are to help you get your Oceanside home sold, put you in the strongest negotiating position as possible, and to make it easier for you and reduce surprises. The city of Oceanside is the third-largest in San Diego County. It’s a very popular community covering about 40 square miles of space, with a population of more than 180,000 residents. Some of the city does border the Pacific Ocean and there is a six-mile stretch of beaches in Oceanside. The city is found about 40 miles to the north of Downtown San Diego. The Travel Channel has featured many Oceanside properties on their shows, while the Wall Street Journal has named the city as one of “The Hottest Vacation-Home Markets” in the United States. It’s not just a place for vacation homes, however. Many residents live here year-round and love it. Oceanfront properties are the most expensive in the area. The average price for a beachfront home is about $1.2 million, while they go as high as $6.5 million. 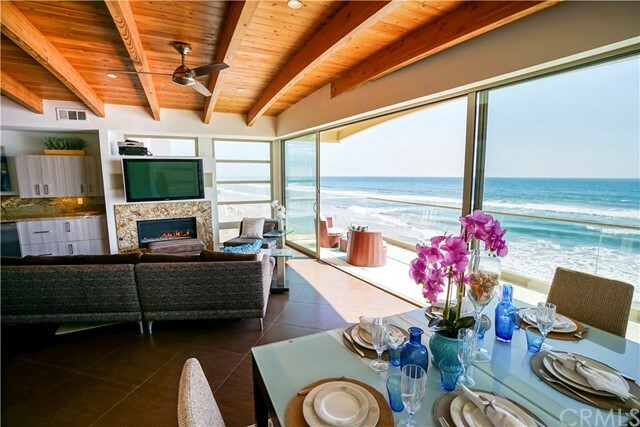 Many of the oceanfront homes provide incredible views, while some do provide beach access. Along with single-family homes, Oceanside features many townhomes and condos. Some of the communities even include gated homes for sale in Oceanside. These communities often provide luxury amenities and larger living spaces. The overall average price for a home in Oceanside is about $620K. The beaches are a huge draw in Oceanside. With some of the most beautiful beaches on the west coast, it’s common to see fire rings with residents gathered on the beach at night. The Beach Opening Celebration in June is always a huge event and the Summer Seagaze Concerts provide plenty of fun at the outdoor Amphitheater, as well. The Oceanside Harbor is the place for families to go to enjoy Whale Watching tours, sailing lessons or fishing. You can rent a wave runner or take a water tour here. Downtown also features the California Surf Museum. Heritage Park is one of the most popular spots in Oceanside. It features a Main Street lined with original stores including the Old City Jail, the Blacksmith shop, the First General Story and the Livery Stable. Of course, there’s no shortage of great restaurants here, either. Enjoy lunch or dinner at Jolly Rodgers, the Rockin Baja Lobsterall, The Chart House or one of the many other great choices. Residents also enjoy plenty of recreation. Oceanside is home to three golf courts, tennis courts and six miles of beachfront for water and beach activities. There’s plenty to do throughout the city and many events throughout the year, as well. Harbor Days is an annual festival held in October with homemade boat races, Rubber Ducky Races and more. The Parade of Lights held in December at the Oceanside Harbor is also a huge draw every year. As one of the most popular San Diego area oceanfront communities, Oceanside is a great place to vacation. However, it’s also a great place to live and many residents have called it home for many years. With plenty of home options ranging from townhomes and condos to large oceanfront homes, there’s something for just about everybody. The events provide plenty of entertainment and there’s always something exciting to do in Oceanside. Buying or Selling a Oceanside, CA Home?